How Much Does Zuri Decking Cost? 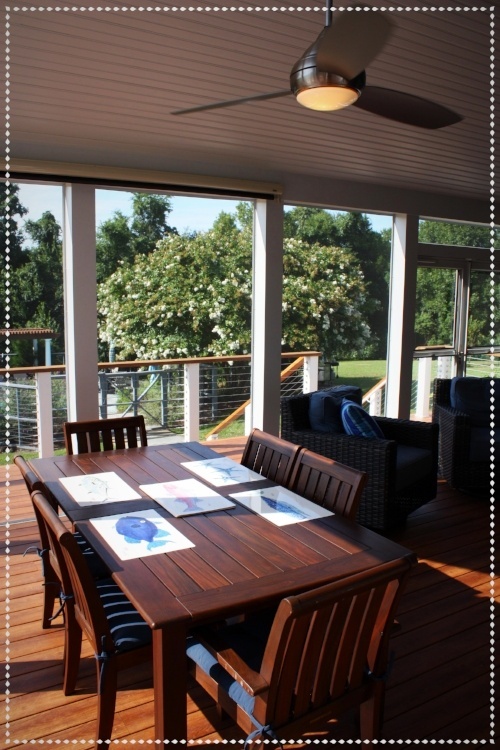 Zuri decking is an engineered decking material designed by Royal Building Products. It's an upscale, high performance deck board that is locally produced in Virginia. It's also still relatively new to many areas of the country, meaning homeowners and commercial deck builders in Maryland and Virginia may know how much Zuri decking costs or how to install Zuri decking. Royal Building Products considers Zuri to be their “premium” line of decking, which is a nice way of saying that it doesn’t come cheap. In fact, when compared to other kinds of synthetic decking on the market (Azek, Fiberon, TimberTech, and others), Zuri decking can be twice as much. What this means in real numbers depends on how much decking you need and what kind of design and style you’re going for. This means that it isn’t going to be for everyone, but those who can afford the cost will be getting a host of benefits, most of which we’ve already detailed in other blogs. Knowing all of those benefits, perhaps the “bottom line” of the price isn’t really the bottom line, because while the initial cost may be high, any Zuri deck installer in Virginia will tell you that over time you’re going to make a lot of that money back. Why? Because you’ll avoid the costs of maintenance and repairs, and you’ll increase the value of your home by adding a stunning deck. With Zuri, You Can Sit Back and Enjoy – for 25 Years! 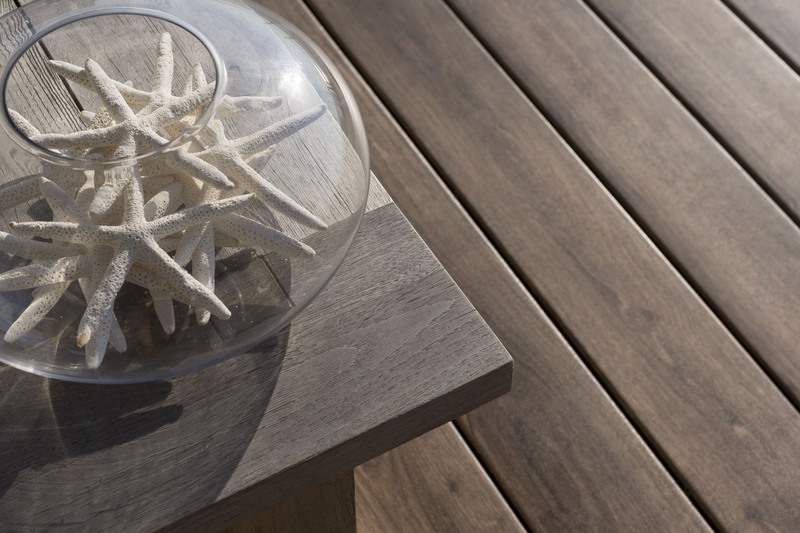 A lot of companies with synthetic decking products promise lower maintenance to people, but few lay it out in such a clear-cut way as Royal Building Products does with its Zuri line. What’s more, the company not only promises things like resistance to scratching and fading, they back up those promises with a 25-year warranty – something that no other company in the business currently offers. That means if you buy Zuri decking in northern Virginia and the product doesn’t hold up for the next quarter-century, it’s covered under your warranty and you won’t have to pay one extra dime. Beyond this, you’ll have a gorgeous deck that’s sure to make you the envy of your neighbors and bring enjoyment for as long as you stay in your home. To get a better idea of the actual cost and request a specific quote to see if Zuri is right for you, contact us and one of our experienced professionals will help.